The pencil fence is the kick-off to the Nature Playground. 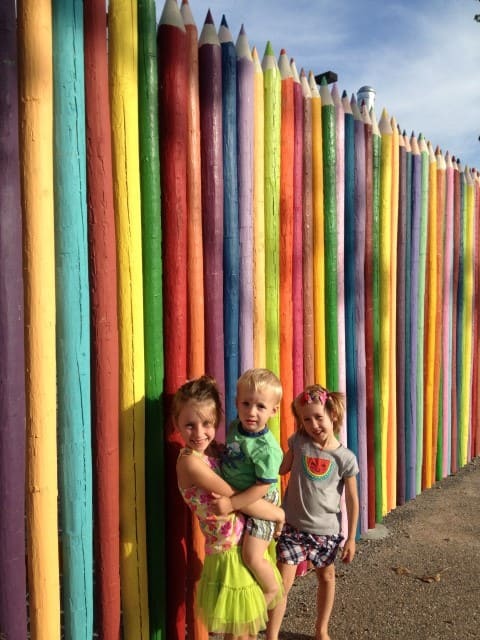 For $50 you can be a part of the most colorful fence in Fargo! 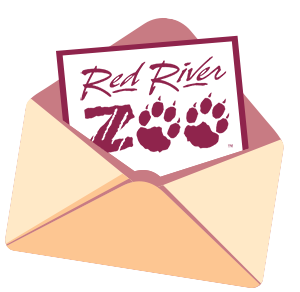 Decide what you want printed on the fence and leave a legacy that you will see every time you visit the Red River Zoo.